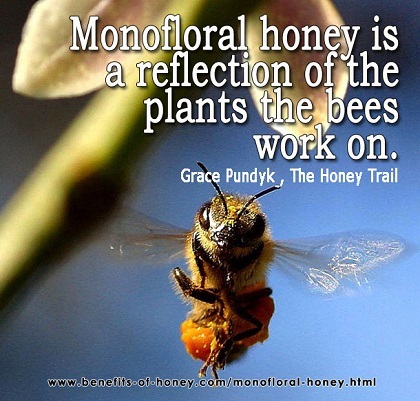 Monofloral honey refers to unifloral honey (as opposed to multifloral honey) such as Chestnut, Acacia, Buckwheat, Tupelo, Thistle, Pumpkin, Thyme, etc. 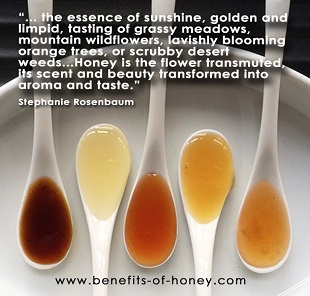 But did you know these 6 facts about monofloral honey? Full account in: The ABCs of Monofloral Honey (Most are Unaware of #2).